There is a difference between marble shower cleaning in Manhattan Beach and marble shower restoration. to do it for you. 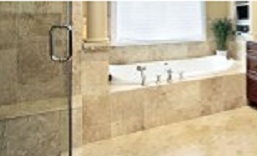 One thing to be aware of if you are thinking of installing marble in your shower, is that it will require daily care. If you take a few minutes after every shower or bath to wipe your marble shower down with a rag, it will keep up its appearance between visits from a professional stone care service. Make sure you blot your marble dry. Keeping your marble dry will give it a longer life. When you do need to clean your marble shower, however, look for a neutral pH cleanser – don’t just spray your usual bathroom cleaner. The neutral cleanser is formulated for stone and will keep your marble clean and beautiful. Spray the cleanser on the tile and scrub gently with a sponge once a week. Why can’t you use a regular bathroom cleanser? If marble shower cleaning is something you want to try on your own, you also need to know that in addition to being porous, since it is one of the calcium carbonite family of stones, it is extremely susceptible to damage from harsh chemicals or anything acidic. Most household cleansers contain bleach, which is an acid, or ammonia, which is a solvent. Neither of them is good for your stone. Use your judgment. If you think your shower needs more than just a clean, you probably need marble shower restoration. We know do it yourself is very big nowadays, however, be aware that this is definitely a job for a professional. A professional stone care service will know what to do and what not to do where your stone is concerned. They can also provide you with tips between visits. Hiring the right company makes all the difference in the world. 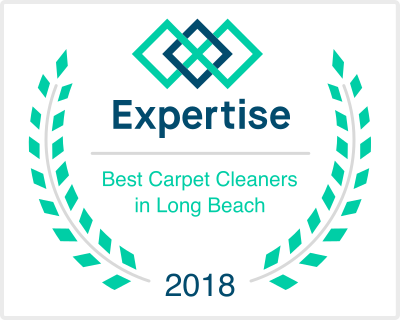 Call a professional stone cleaning and restoration service in Manhattan Beach.